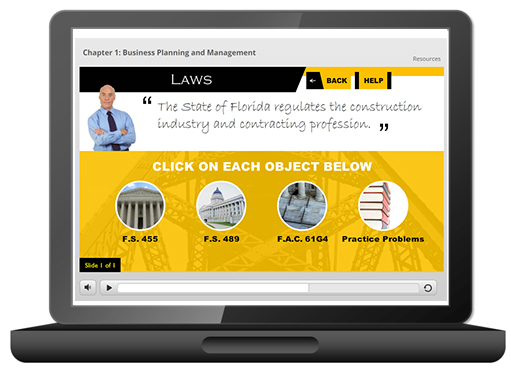 The 1-hour online course satisfies the CILB and ECLB requirement for contractor continuing education training in workplace safety. It contains a brief look at OSHA, it’s origins, structure, and requirements for employers. After taking this course, you will have a better understanding of why OSHA training is so important in the construction industry.